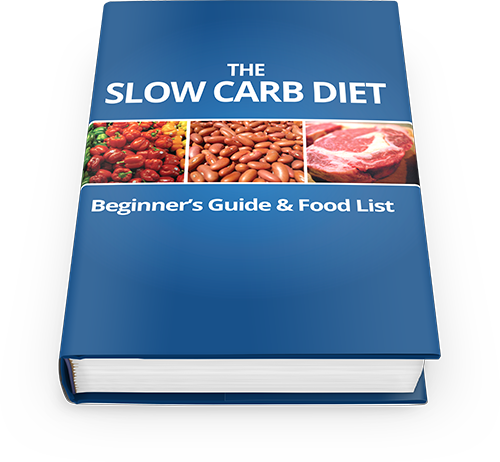 Need an easier way of knowing exactly what you can eat on the Slow Carb Diet? After exhaustive research, it’s finally here – to save you both time and trouble. Download the only fully researched and comprehensive list of Slow Carb Diet Foods, on sale now for just $19.99 $9.99. BONUS : You’ll also receive the Slow Carb Diet Beginner’s Guide to help you avoid the beginner pitfalls and break through your weight-loss plateaus.